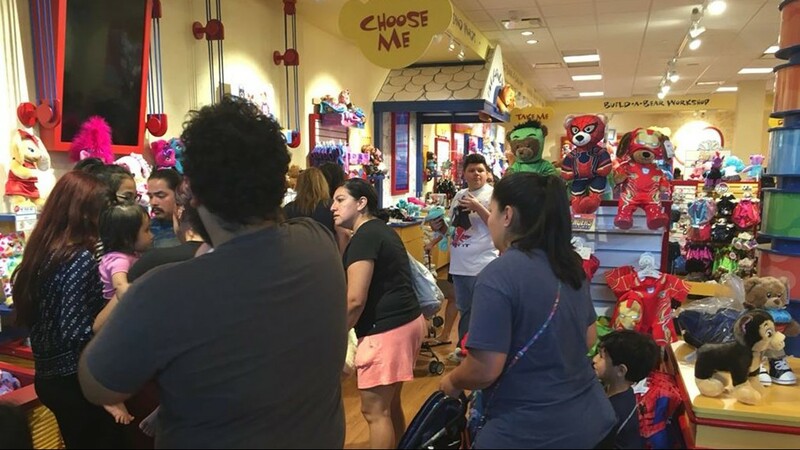 Build-A-Bear is trying to make amends after disappointing customers across the country. 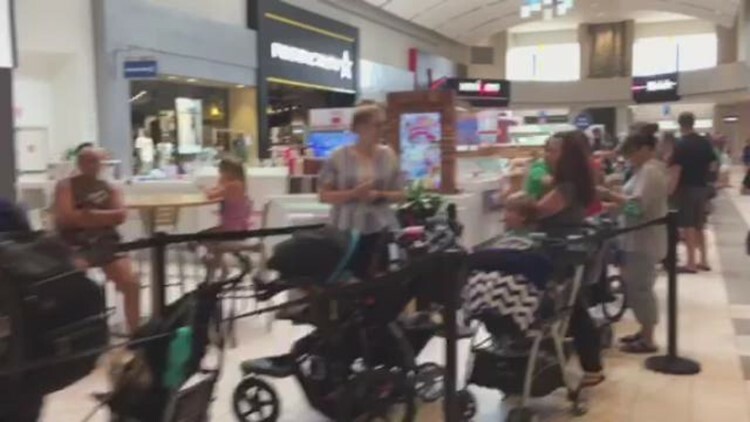 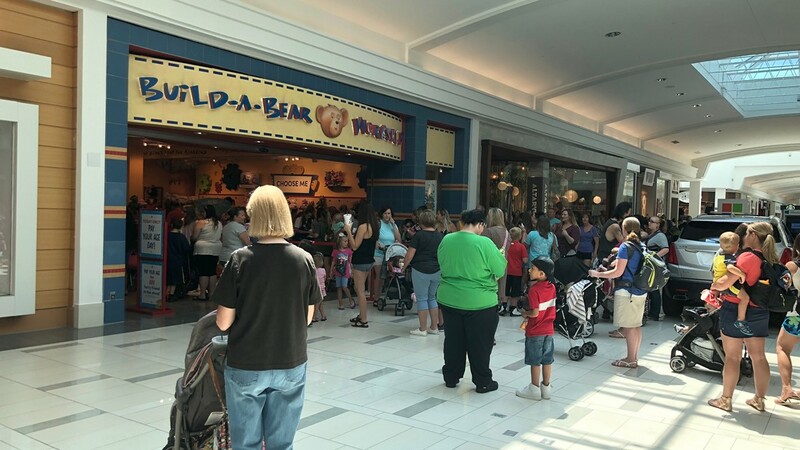 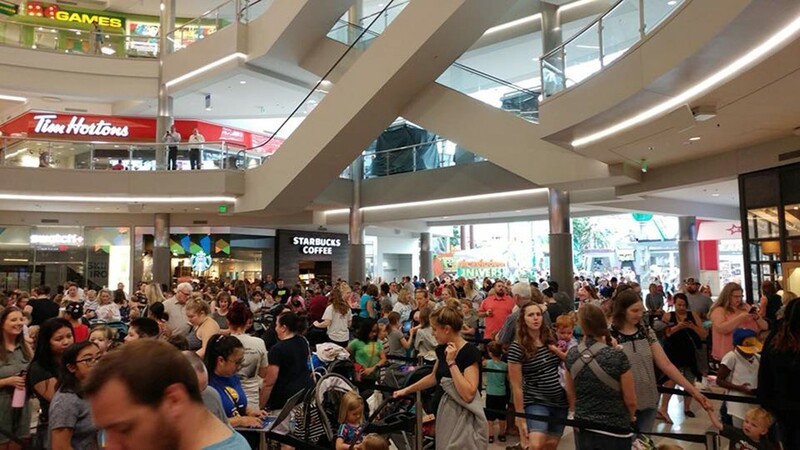 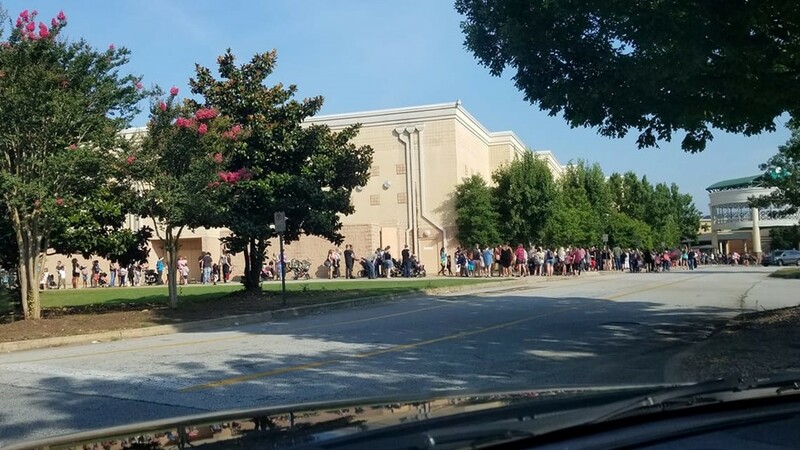 Build-A-Bear Workshop is offering a $15 voucher to customers after overwhelming turnout for their "Pay Your Age Day" promotion forced some to wait in lines for hours and left others leaving empty handed. 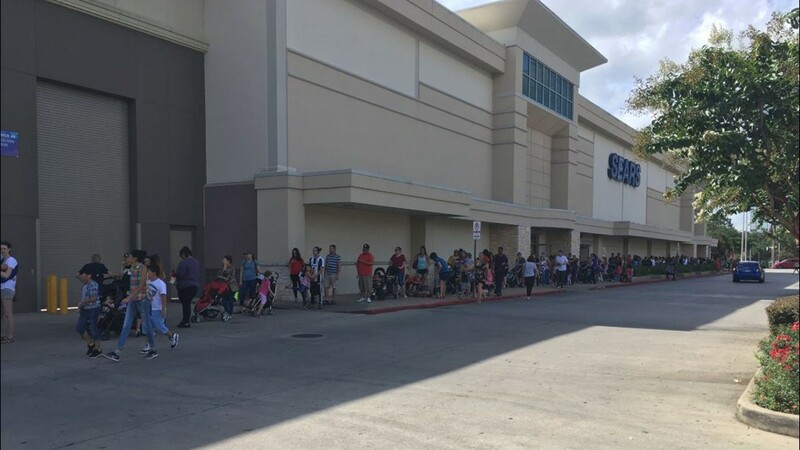 Customers flocked to stores around the country Thursday morning hoping to snag a discounted Build-A-Bear but instead were met with lines that rivaled Black Friday crowds. 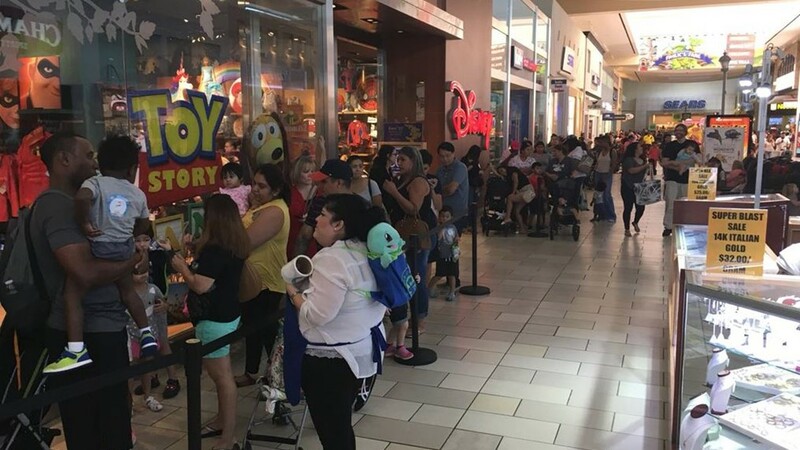 Some arrived hours before stores opened to take advantage of the deal that allowed them to purchase a character and pay their current age. 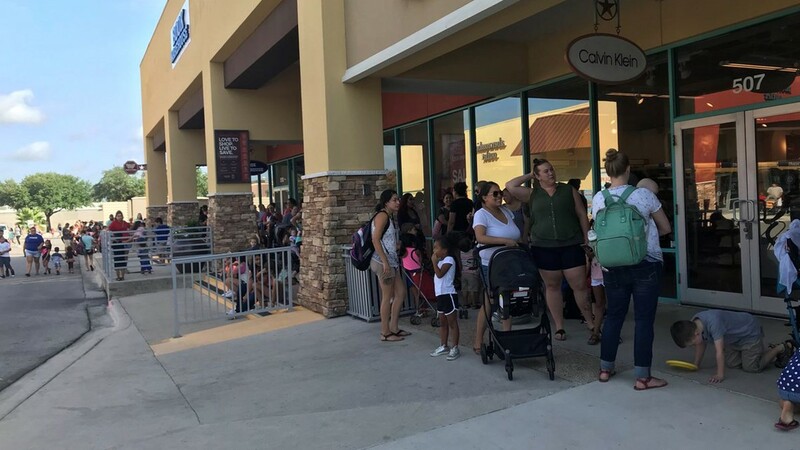 On Thursday afternoon, Build-A-Bear released a statement admitted they had disappointed guests but "could not have predicted" the deal would be so popular. 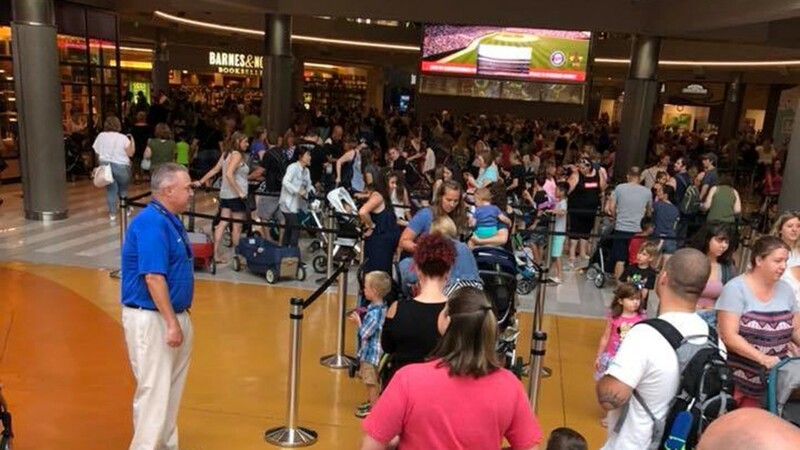 As long lines formed inside and outside malls across the country, the company said they were forced to limit the lines, due to safety concerns. 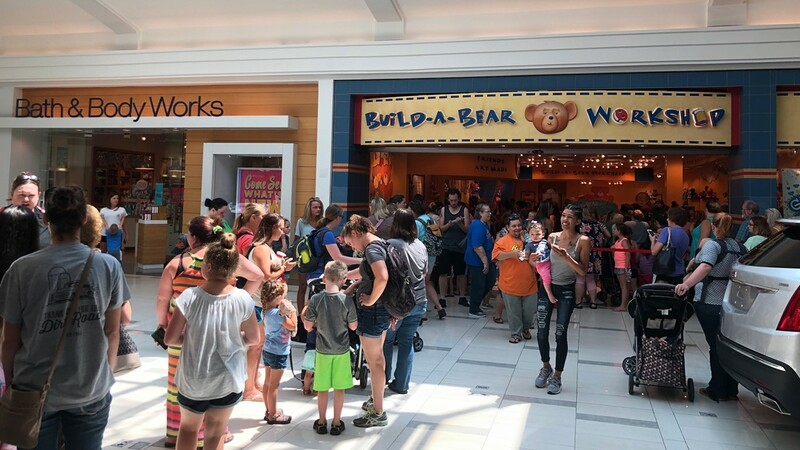 The company said they distributed vouchers to the customers who were waiting in line and will also make those vouchers available online for Build-A-Bear Club members in the U.S. and Canada who log into their account by July 15, 2018. 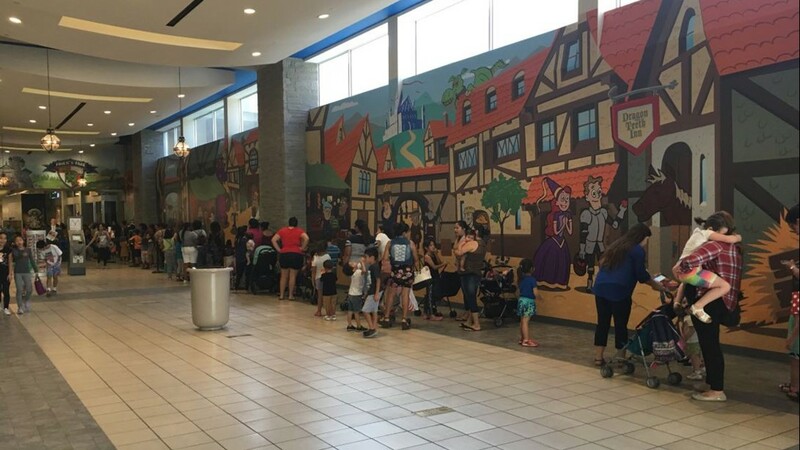 “Our goal with the voucher extension is to enable us to better flow traffic to the stores over the next several weeks to avoid long lines and wait times as much as possible,” the statement read. 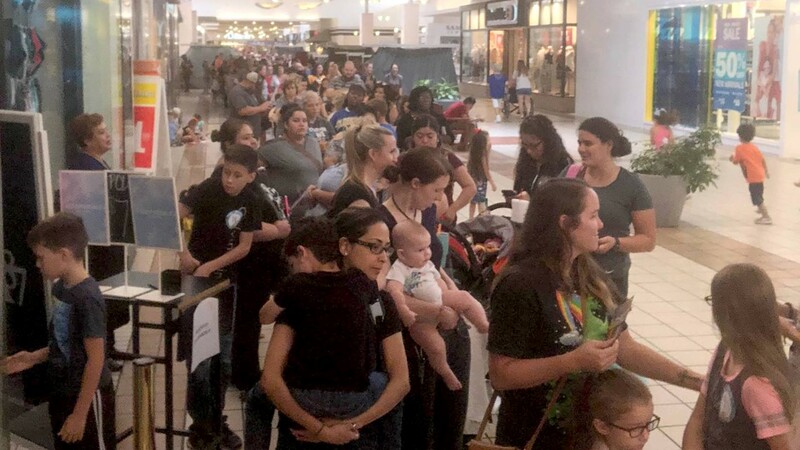 Although Build-A-Bear didn't specify in their statement what the voucher covered, customers have been expressing their outrage online after realizing that it was worth just $15. 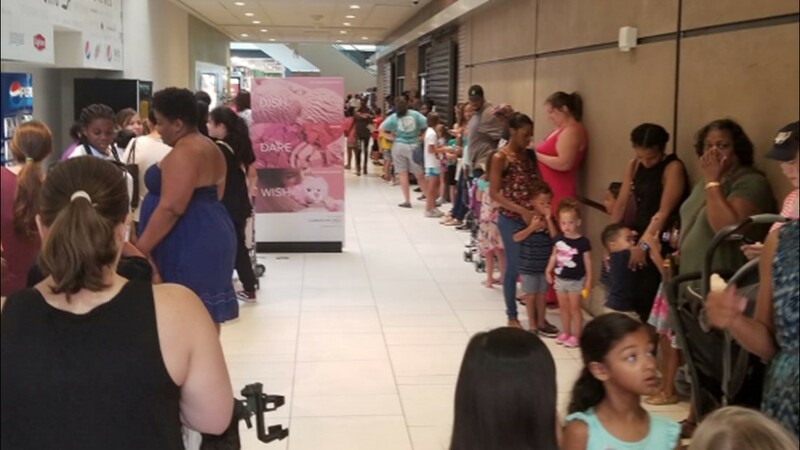 The company said they will be honoring the vouchers until August 31, 2018.